Formation of the University of Venda, Vhembe District, Limpopo Province, Chapter of the Society for Economic Botany was conceived during the 50th annual meeting in Charleston, South Carolina, 2009. It was launched on the 5th of June, 2012 at the Frostburg State University meeting, in Frostburg, Maryland. 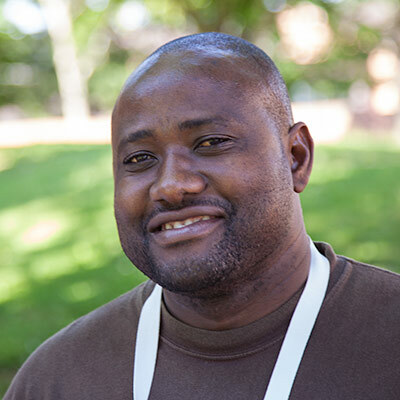 We had four members attend the conference in Frostburg: Dr. Ramakrishna B. Bhat, Tshivhangwaho Austin Netshivhulana, Magwede Khathutshelo and Milingoni Peter Tshisikhaw.